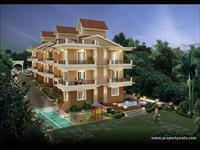 We currently have 125 residential properties for sale in Patto, North Goa in the range of Rs 28 lakhs to 100 crores. 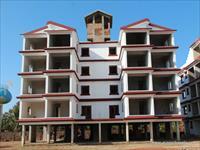 You can also look for residentials in areas adjacent Patto, like St.Inez, Panaji and Alto-Betim. 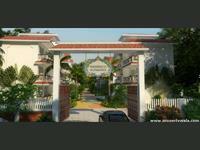 Plot for Sale in Porvorim North Goa.